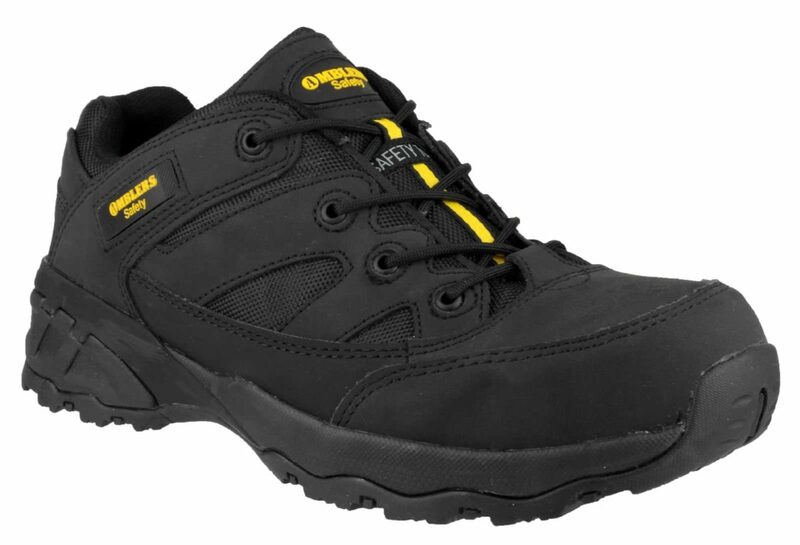 There is no need for you to constantly worry about your feet when you invest in safety shoes from Sibbons. 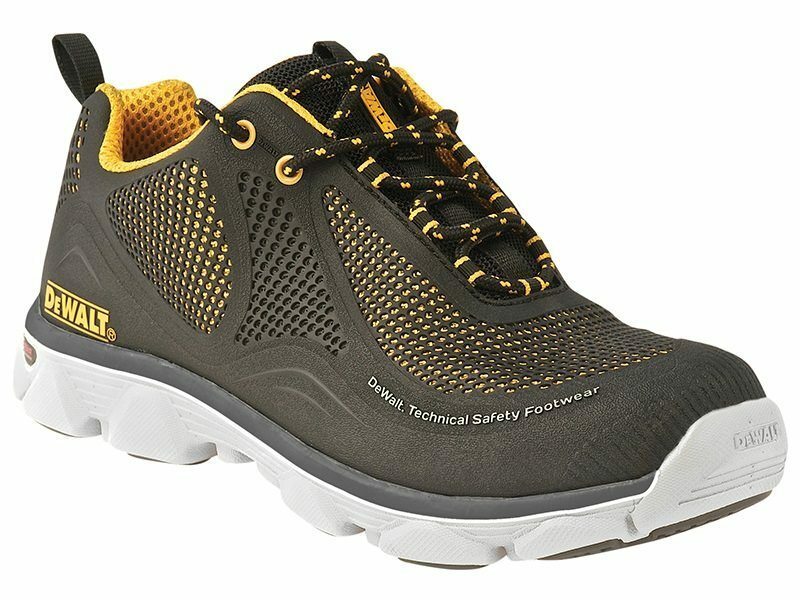 Browse our site today and discover our range of safety trainers! 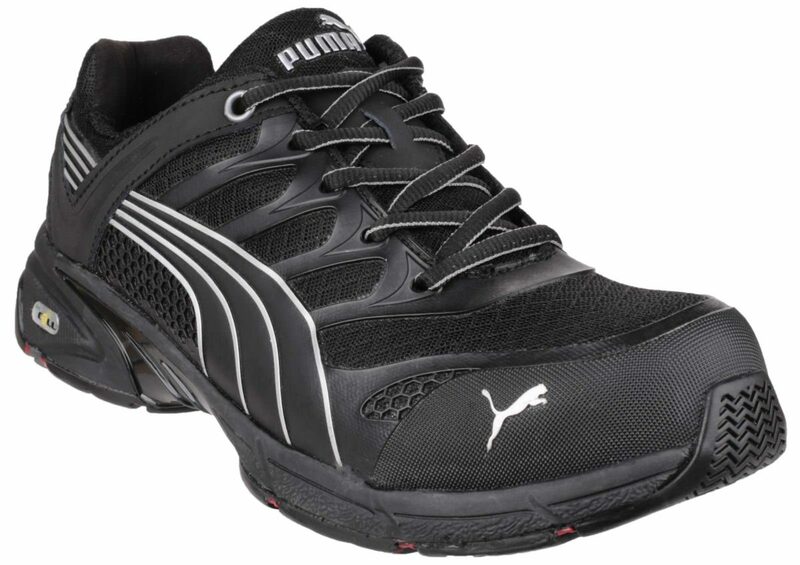 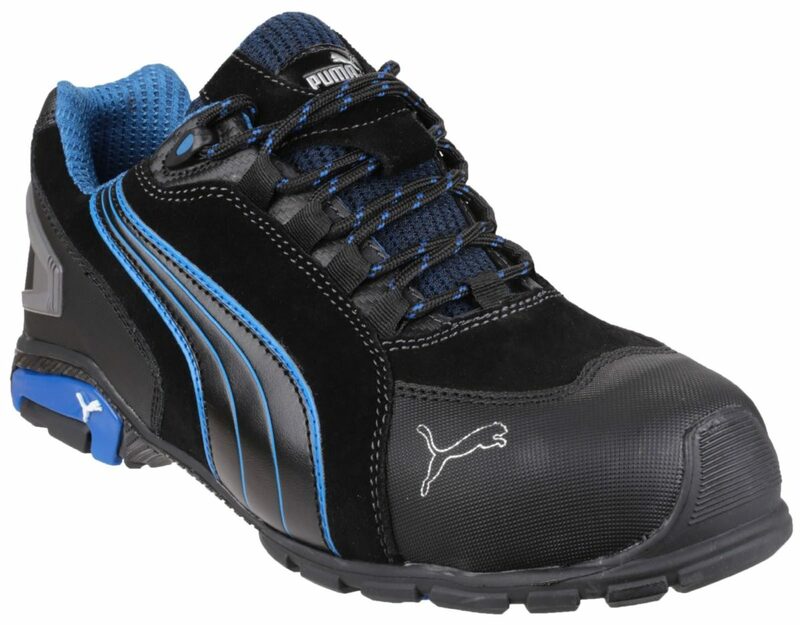 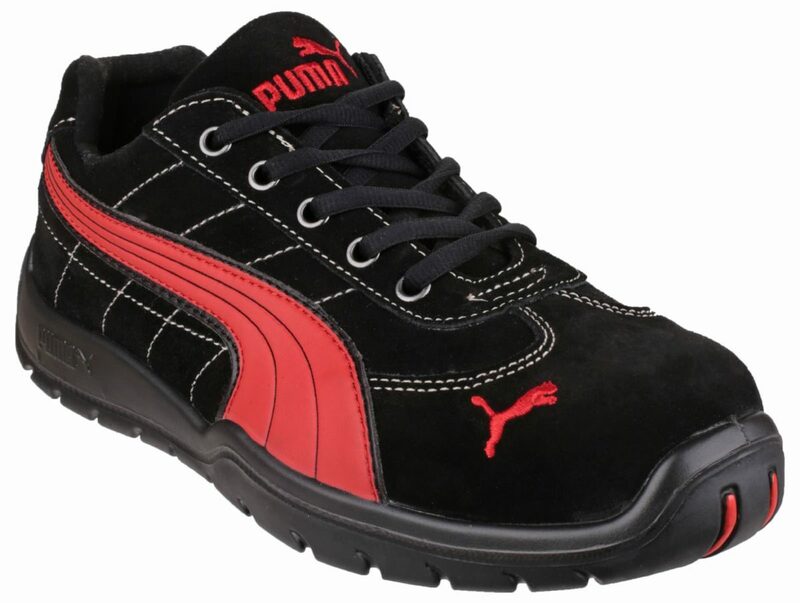 Choose from fantastic brands such as PUMA, Timberland, Amblers, CAT and MASCOT. 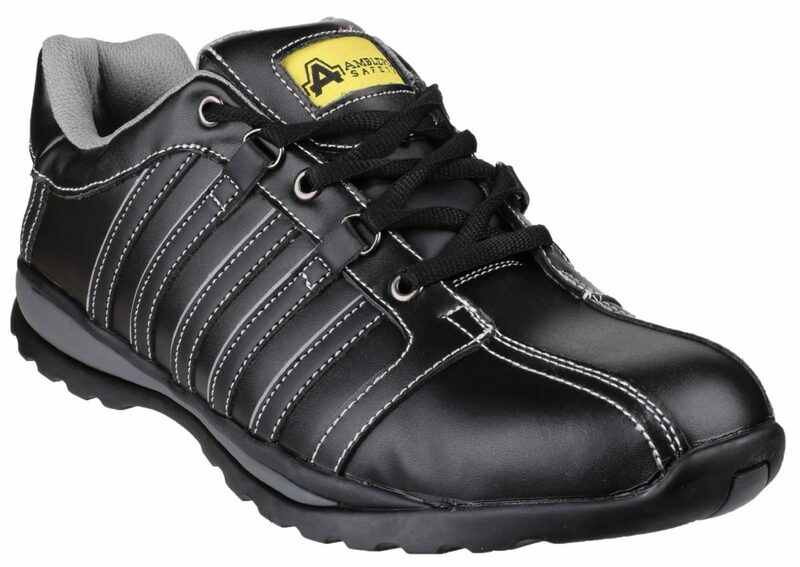 Our trainers are of high quality and are comfortable to wear. 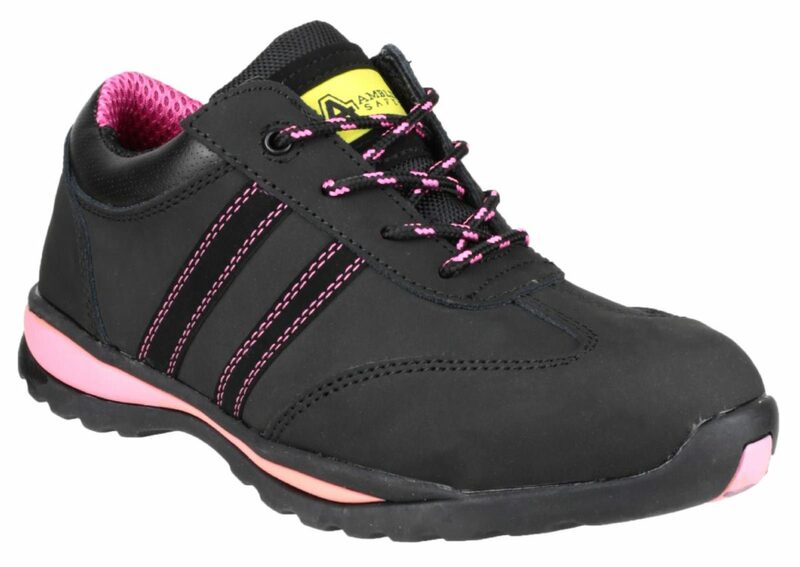 Additionally, we offer suede/nylon trainers, as well as leather and waterproof, providing a wide range of styles to suit all needs. 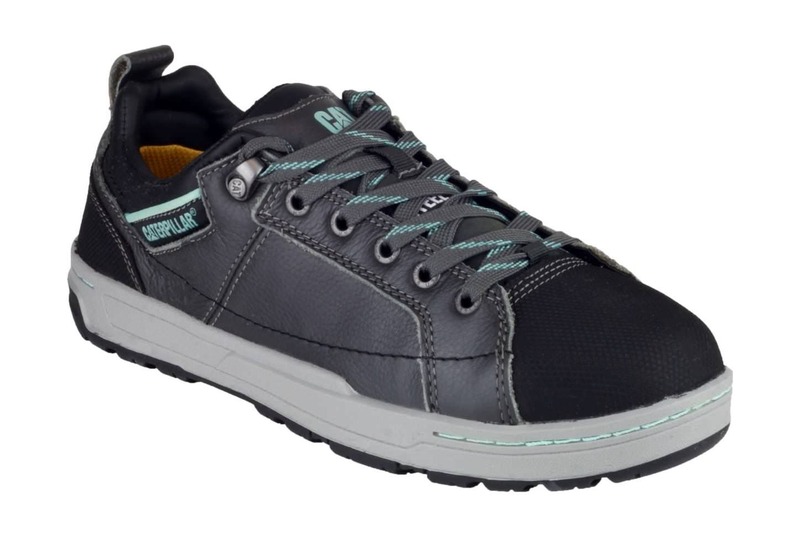 Purchase from us today and get free delivery on orders over £100! 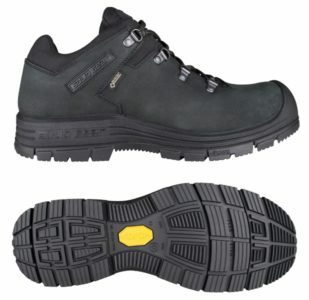 Should you have any enquiries, please contact us now on 01206 823448. 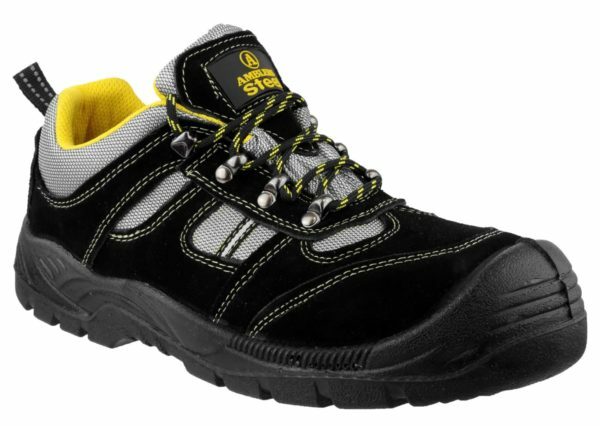 Alternatively, send us an email at sales@sibbons.co.uk and we will get back to you as soon as possible. 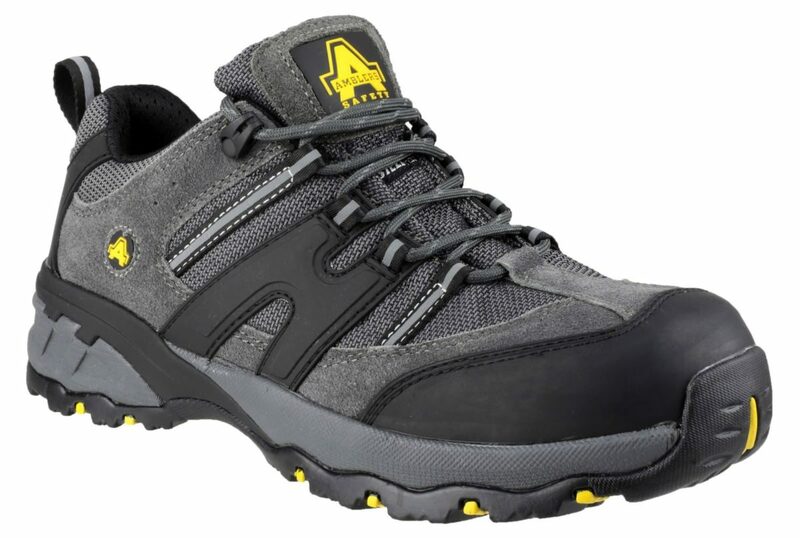 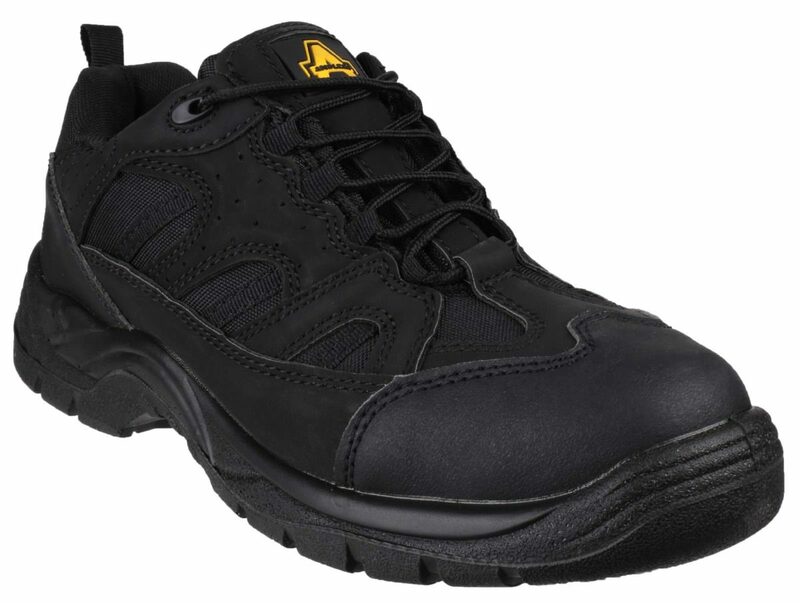 The Amblers FS40c safety trainer is a fantastic, lightweight composite shoe ideal for lighter work yet tough enough to handle high heat and more! 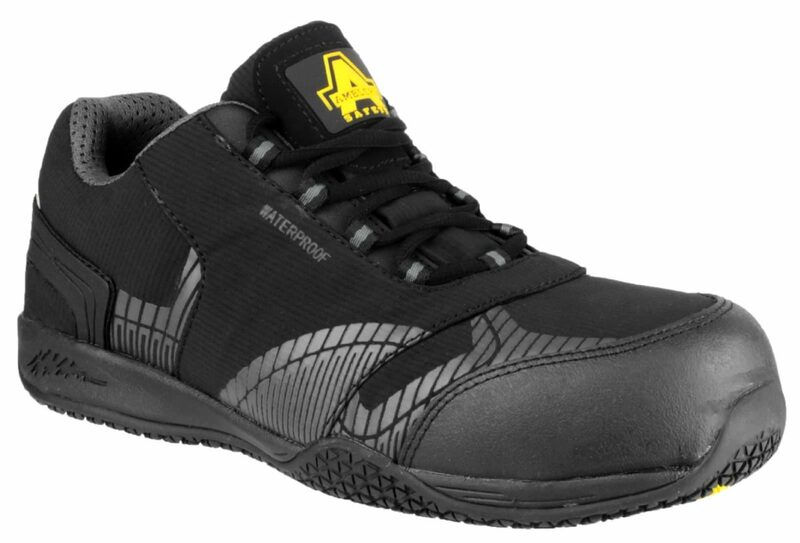 Constructed with a terylene mesh upper and a rubber sole to give a durable and extremely comfortable trainer. 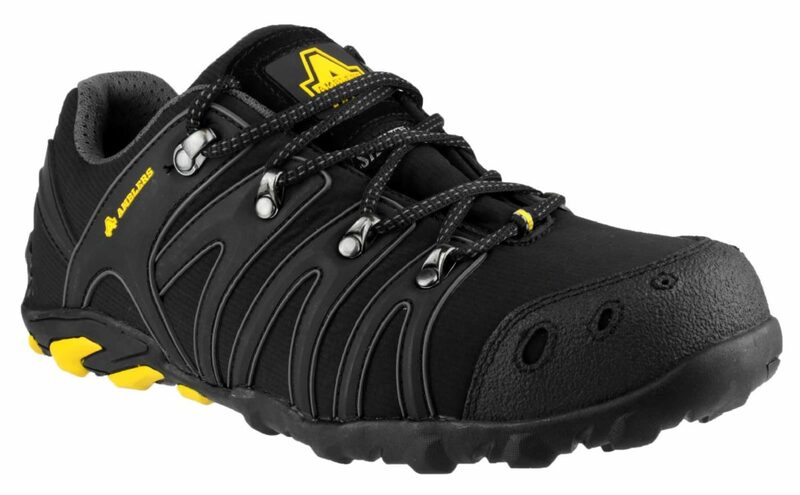 The Amblers FS50 is a comfortable, stylish and robust safety trainer designed to be flexible and comfortable to work with you in whatever you need. 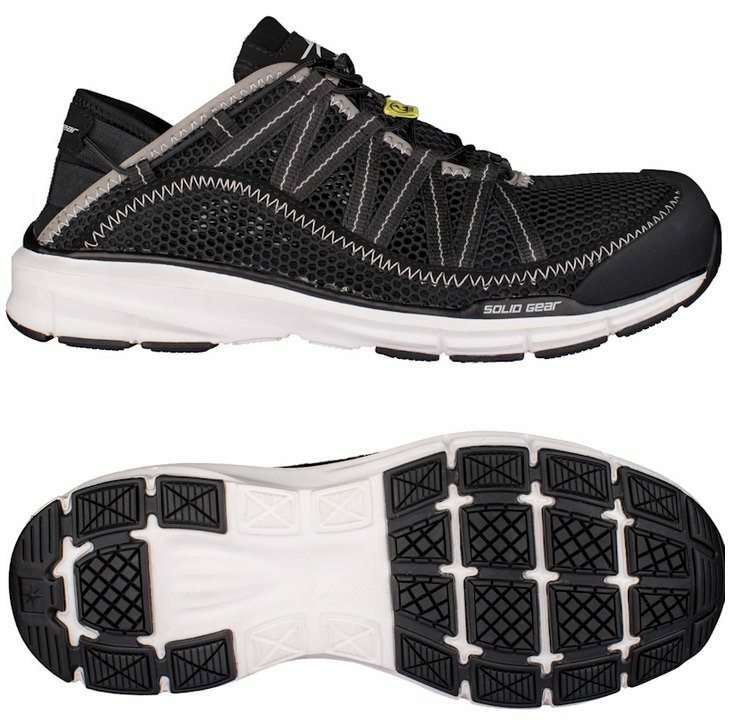 Constructed with a rubber/phylon sole these shoes are heat resistant to ensure you get a long lasting trainer. 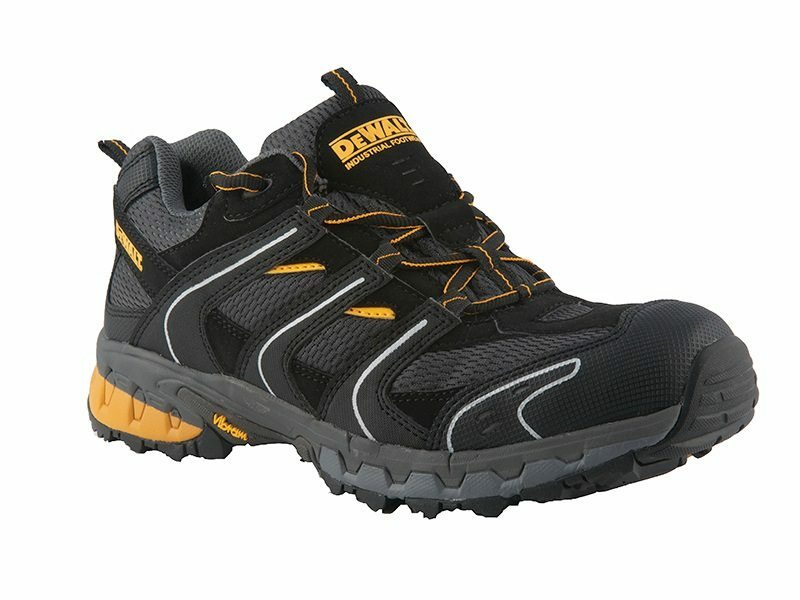 The DeWalt Cutter are a lightweight, durable safety trainer designed with a midsole to help keep you safe on site. 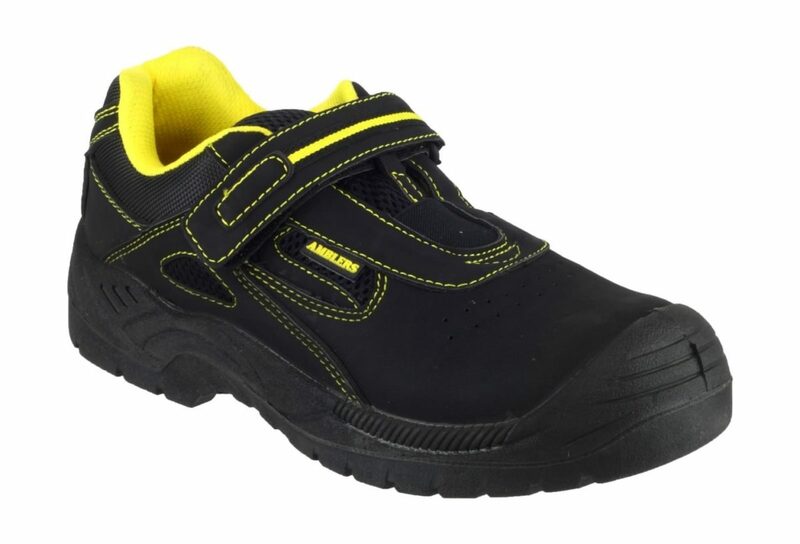 The DeWalt Krypton safety trainer is a high quality lightweight trainer manufactured with DeWalt quality for durability you can trust. 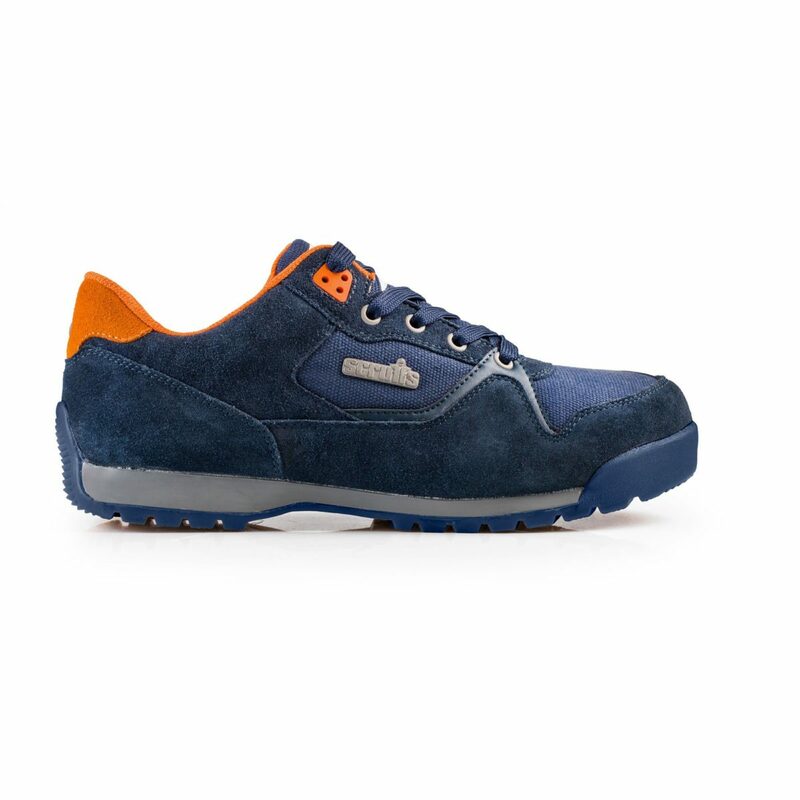 Constructed from lightweight PU with a phylon/rubber sole for a light but tough trainer. 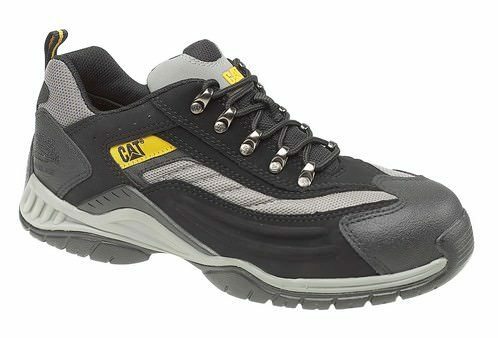 Suitable for industrial and lighter work environments. 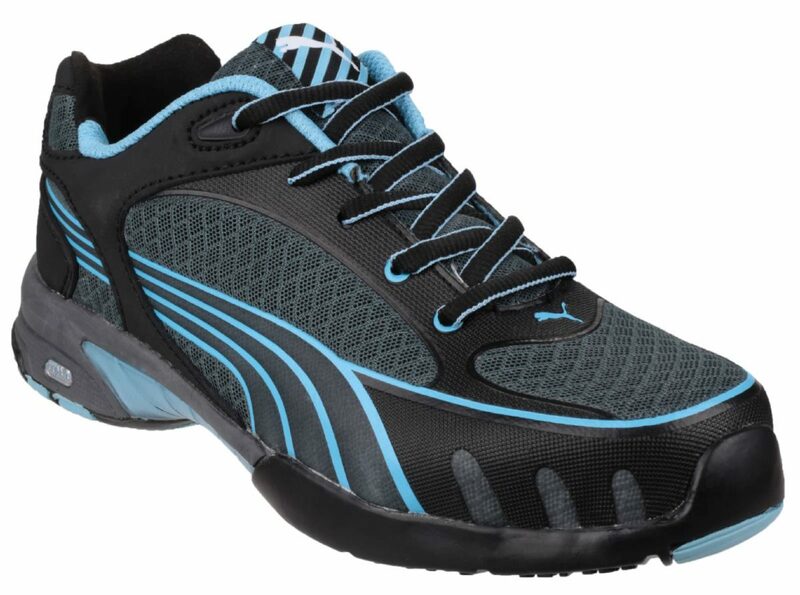 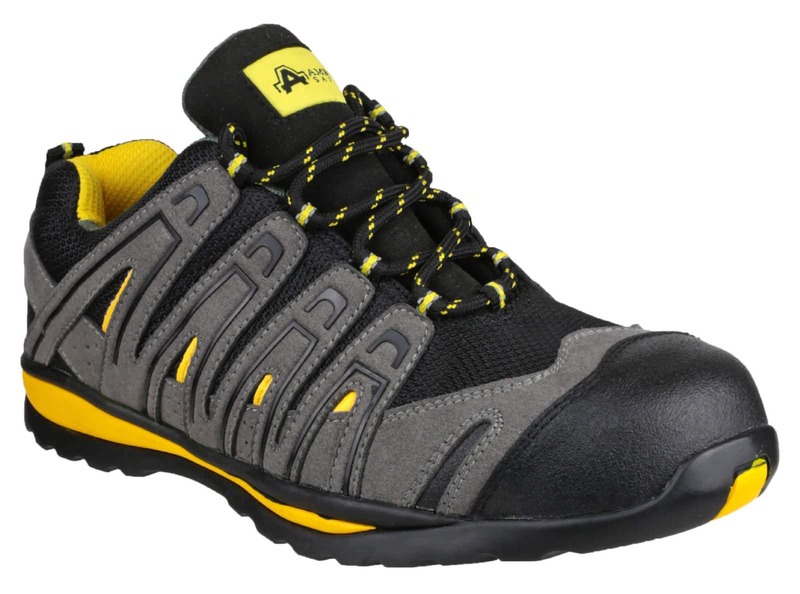 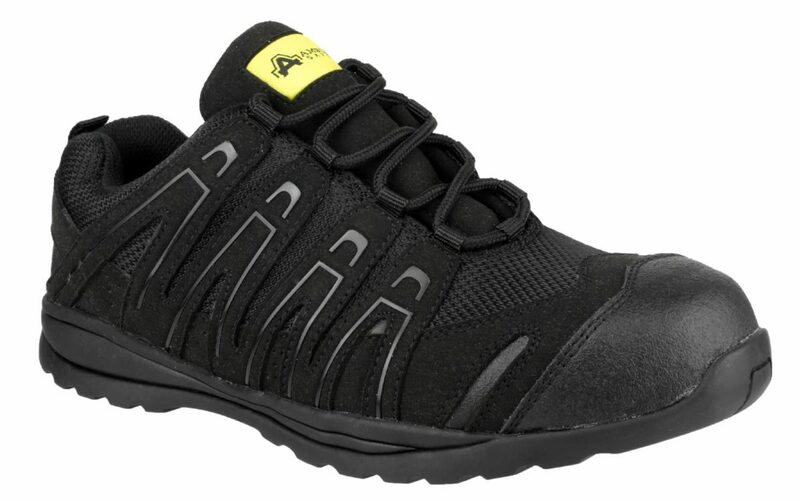 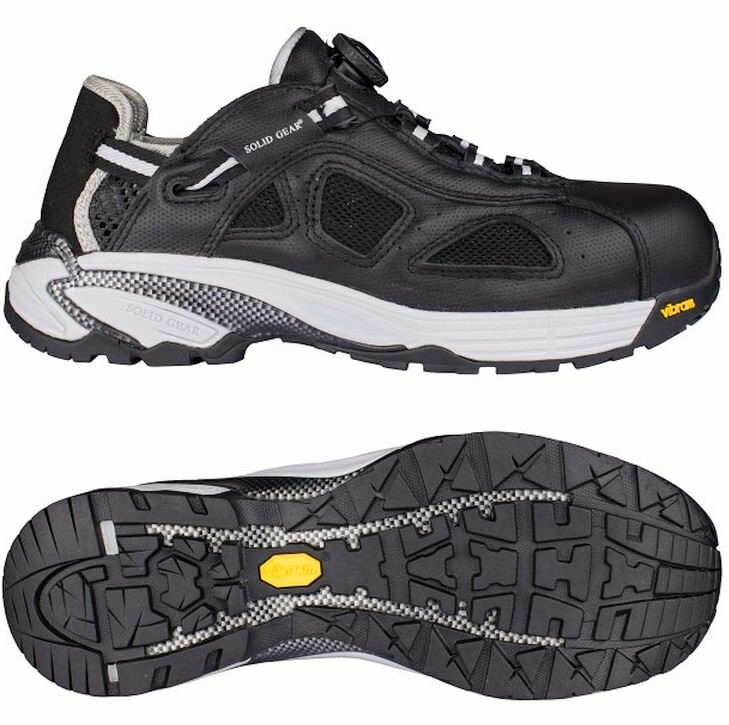 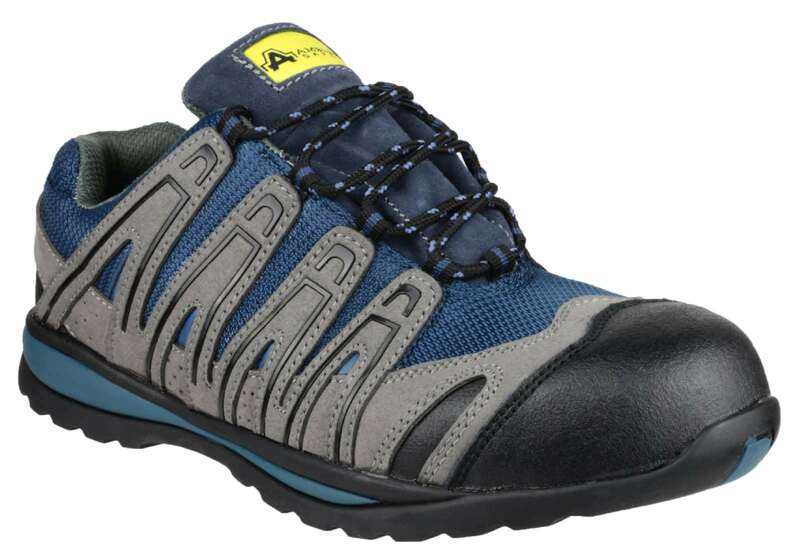 This sports styled safety trainer features a steel toe and composite midsole.